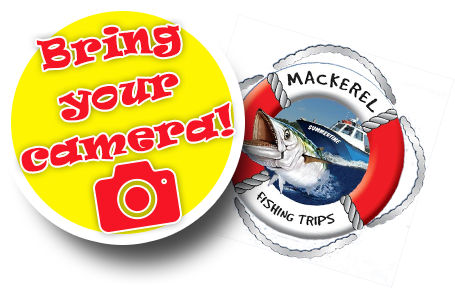 To book your trip aboard the M.V.Summertime simply call 07974 623 542 or email: john@tenbyfishing.co.uk We will confirm sailing details and place of departure at the time of booking (no deposit is required). Subject to weather conditions daily sailings start at 10am and continue throughout the day at 90 minute intervals until the final trip at 4pm. Confirmation of your sailing times will be confirmed when booking. 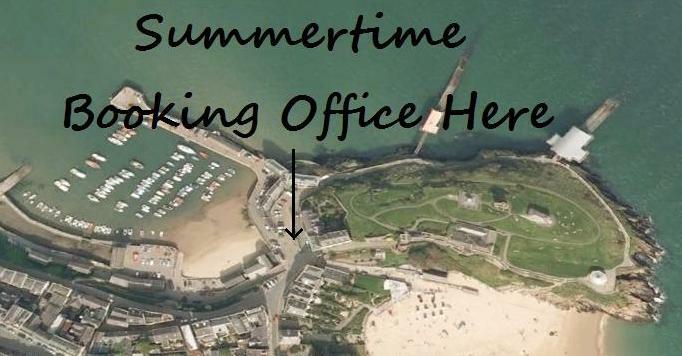 Please ensure you arrive at the departure point (confirmed when booking) 30 minutes prior to your sailing time. 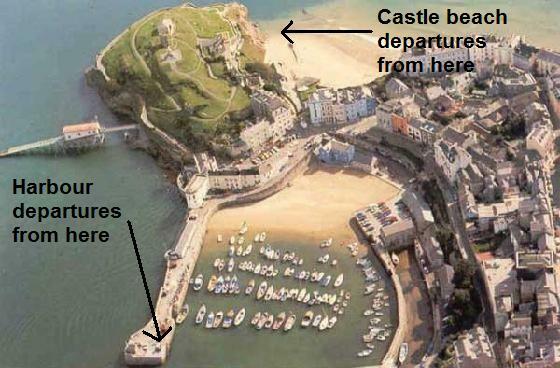 Subject to tidal conditions at the time of sailing one of two departure points will be confirmed to you when booking. 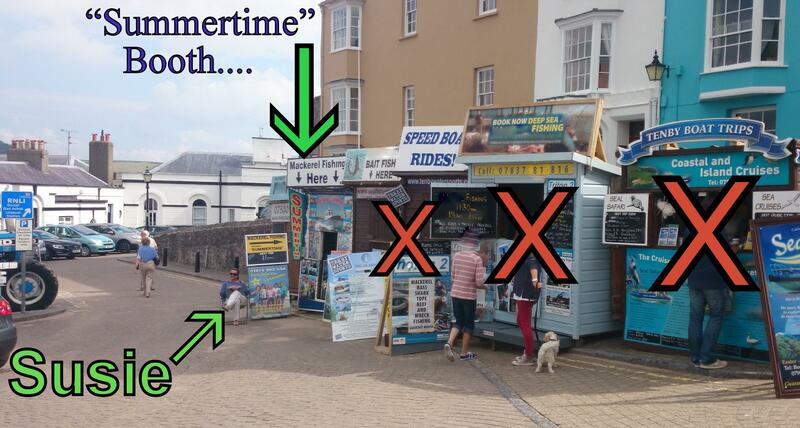 Please ensure you arrive at the departure point 10 minutes prior to your sailing time. 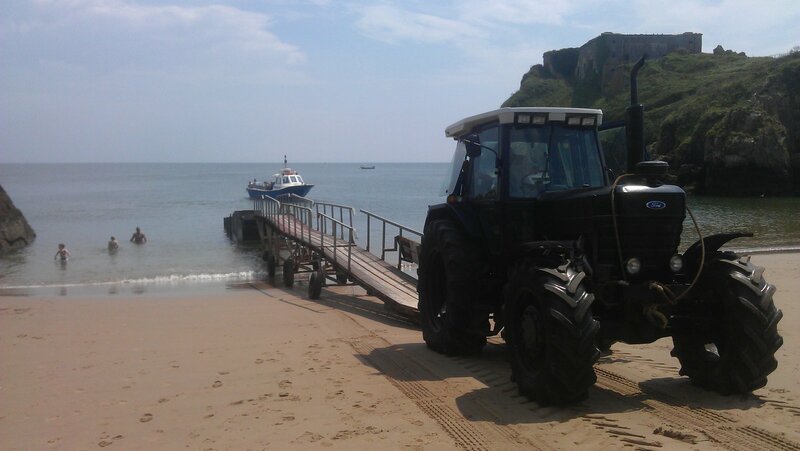 Parking within Tenby is restricted during the summer season however, ample car parking facilities can be found close by at one of the public car parks.